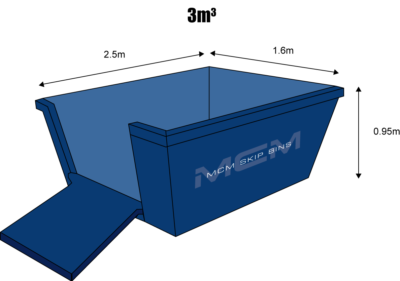 In need of fast and straightforward skip bin hire Hurstville and Hurstville Grove? We supply skip bins to residents, businesses and construction sites across the whole of St George and Sutherland Shire. Site clean up or home clean up. 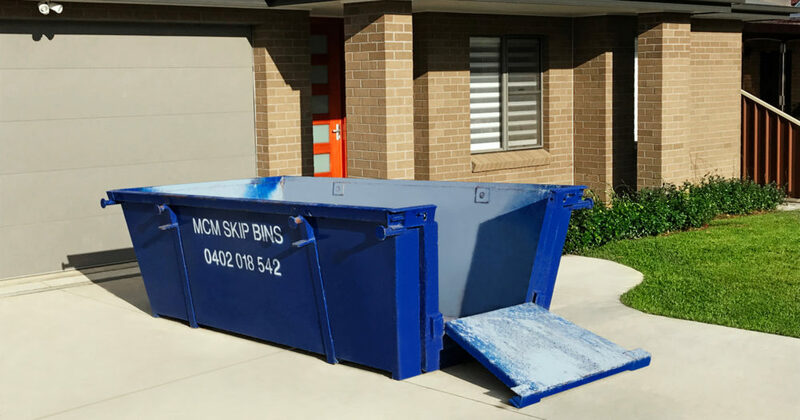 New build or renovations we have the right size bin for your waste removal needs in Hurstville and Hurstville Grove. We hire skip bins to all businesses, shopfitters and commercial operators. We are always happy to answer any questions you may have about our services and how the process works for you when hiring a skip bin in Hurstville and Hurstville Grove. We have vast experience in waste removal and we can advise you as to which skip is most appropriate for your job. We work with you to ensure that your experience as hassle-free. We are very proud of the long-term relationships we have with our clients built on competitive pricing and unbeatable service. Hurstville is approximately 16 km south of the centre of Sydney and is a mix of residential, commercial and industrial areas and has become the centre of business for the southern suburbs. Hurstville Westfield is a busy centre offering residents’ top choices for premium fresh food, fashion and daily essentials as well as large chain stores. 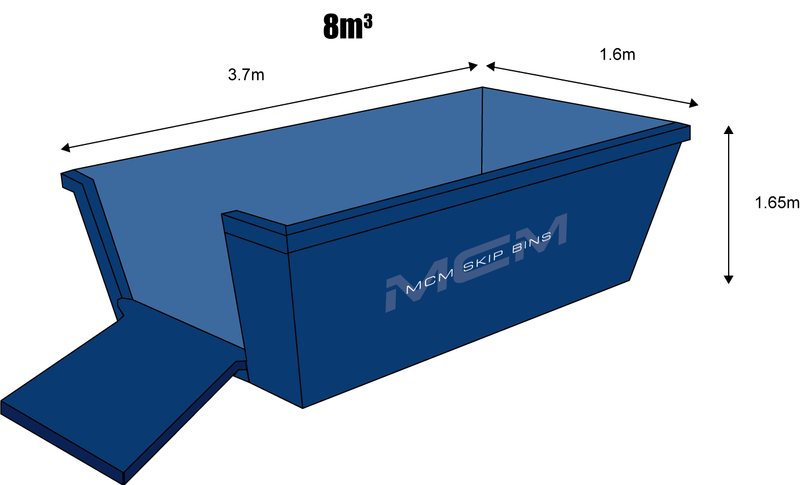 Forest Rd, Hurstville has many highly valued customers of MCM Skip Bins. Our guaranteed scheduling gives business owners reliable times allowing them to keep to tight schedules allowing them to run an efficient job. Hurstville City Library and George River Council are located in MacMahon Street. Hurstville is home to Hurstville Private Hospital and many medical specialist suits. Some of the longest established schools in the St George area are in Hurstville, Hurstville Boys High, Bethany College, Danebank Anglican Girls School, and Sydney Technical High School.